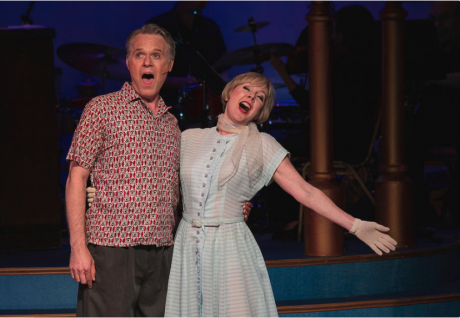 It is always nice to be requested to do a show, rather than auditioning, and that is what happened when I was asked to play “Sadie” in I Love a Piano this summer at Totem Pole Playhouse. This is the first time I have ever done two productions of the same show, in two different places, with all new people, and played a different role, in the same year! Jonathan Rayson and Jane Labanz.